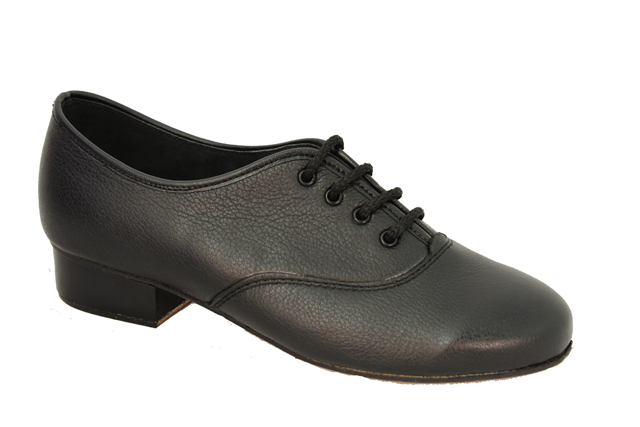 The Flex 10 is Inishfree’s bestselling set dancing shoe. 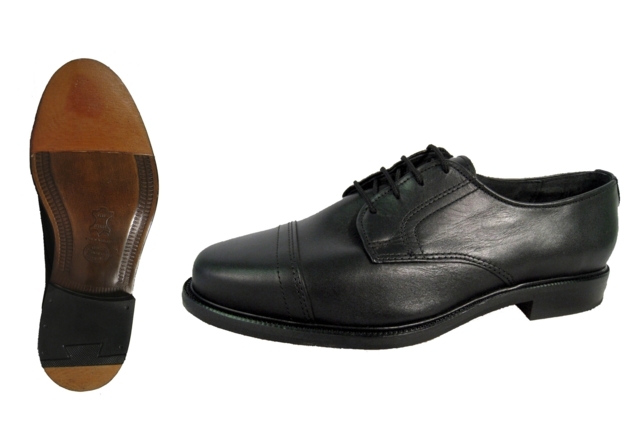 This shoe is made from superior leather throughout: uppers, insole and lining. 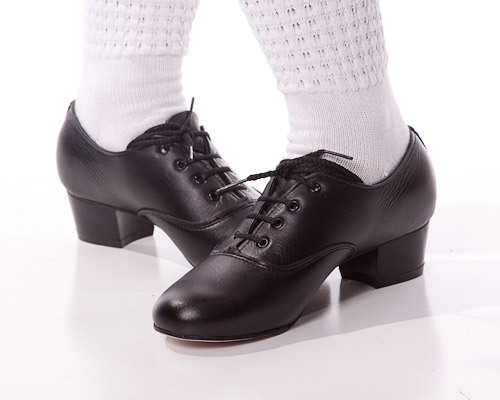 It is an extremely hard wearing shoe that will see you through many hours of dancing. 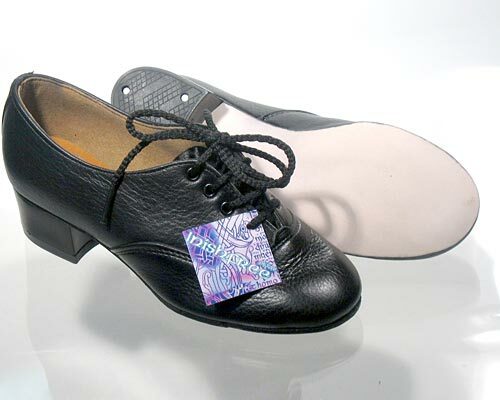 The mid height heel and flexible outsole enables the dancer to control their steps and movements. Please ask about getting a strap fitted for extra support. 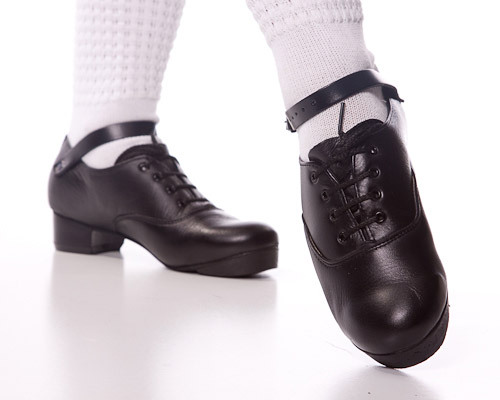 Wear with confidence and as with all INISHFREE Irish dancing shoes, you are buying a quality leather shoe handmade to the highest standards. 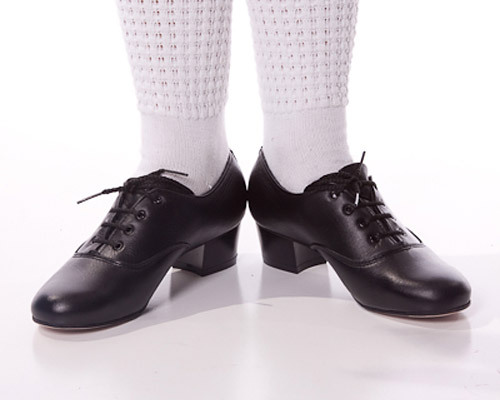 We believe that IRISH MADE is Better Made and When Buying INISHFREE Irish Dancing Shoes you are supporting A GUARANTEED IRISH BRAND. 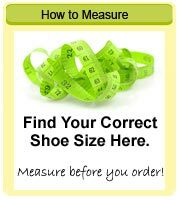 Where permitted we can add our NEW discreet Toe and heel Pieces to your shoes. These tufnal additions add a louder and better tone to your steps. You will find these 'Toe Pieces' in the ACCESSORIES category. Subscribe to our newsletter for special offers.